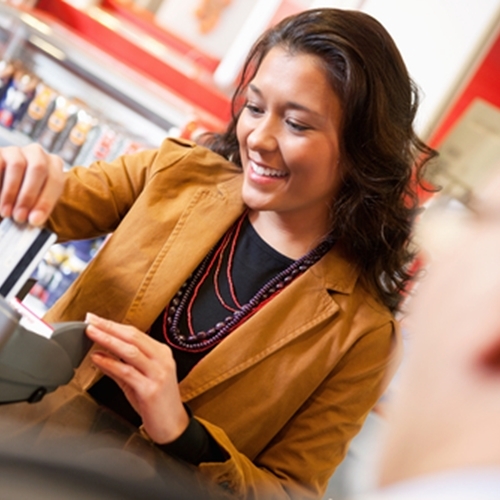 The POS system will see major changes in the coming year. The cash register has undergone changes in the last decade and more major shifts are on the horizon. Merchants need to be aware of this or run the risk of falling behind the competition. A recent article from Retail Info Systems News examined some of the main trends that will play a major role in the retail point of sale landscape in 2014. The piece features an interview with Lisa Falzone, the CEO of Revel Systems. She said that in the new year, POS solutions will be more streamlined and integrated to answer the growing use of mobile device and e-commerce payment solutions. 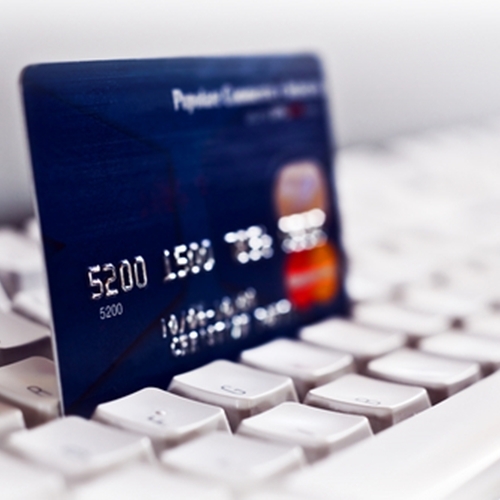 There are several areas that merchants will need to look at in the new year. They include mobile and digital currently moving mainstream, loyalty program improvements, order-ahead programs, gamification at the cash register system and social capital influence on pricing. Businesses do not need to immediately go out and add all of these systems, but they should consider starting somewhere. One smart decision can be a POS with fully integrated e-commerce solution or an improved software solution that has better reporting capabilities. Contact Visual Retail Plus today for more information and a free demo.